Welcome to County Bank’s New Enhanced Digital Solutions for Modern Banking! 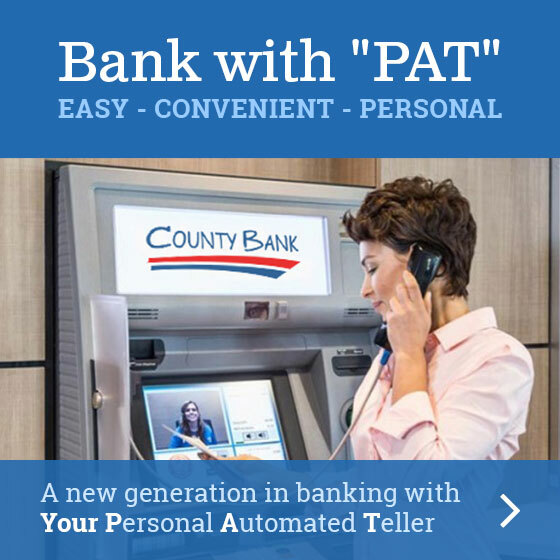 County Bank is excited to be an early adopter of continually evolving technology in banking. We know many people are moving toward paperless transactions and doing business on the go. Our enhanced digital banking solutions will help you to achieve these goals. With Online Banking and Mobile Banking you can manage your banking anytime, anywhere. You can check account balances, pay bills, transfer money between accounts, deposit checks and get monthly bank statements from the convenience of your computer, smartphone or tablet. And your account data is protected because it does not reside on your personal computer, smartphone or tablet. It is also protected by advanced encryption technology. County Bank’s Online Banking and Mobile Banking are free of charge to both consumer and business users. 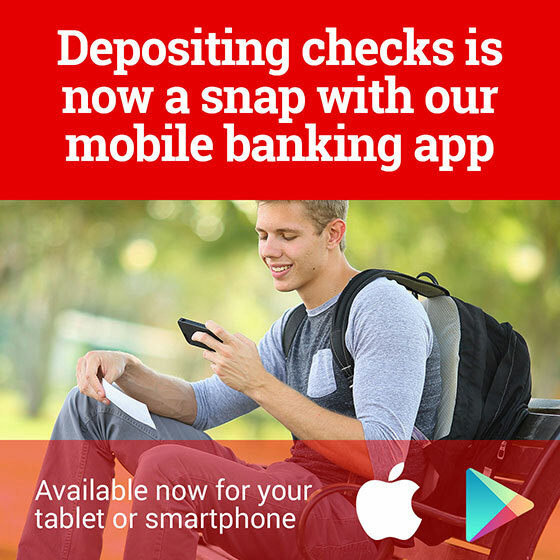 Even our new Mobile Deposit service is free. Join the move to Online Banking and Mobile Banking today. And be sure to sign up for eStatements too! 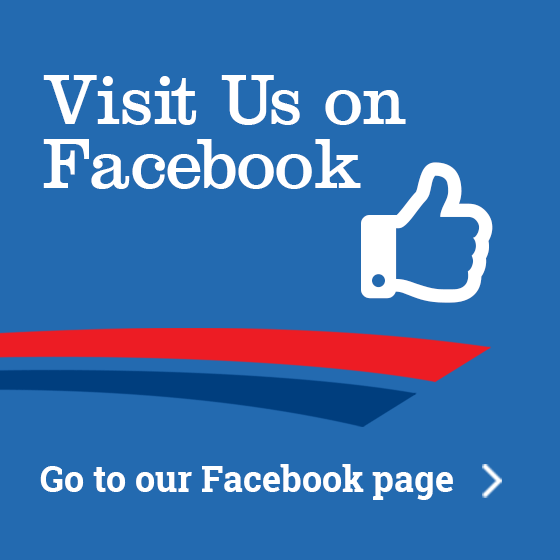 Current users Sign On to Online Banking from our online login on the homepage.